Also known as tape backup. This method of backup has been around since the dawn of computers. Backup specialists at DataComm know every aspect of tape backup inside and out. We are here to work with any key backup members to choose and employ a cost effective and efficient backup solution. Tape backup is most effective when you have a slower internet connection and/or need a robust backup rotation schedule. 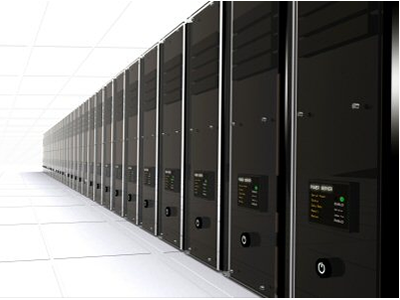 Since 2010 DataComm has hosted highly reliable, secure backup servers for backup of customers data nationwide. When backing up data online the most important question that should be asked is “is my data secure?”. At DataComm we ensure the highest level of encryption is employed on all backed up data. Aside from security you should also be concerned about data availability in the case of a disaster. At DataComm we geo-locate our backup servers in Aitkin, Chicago, Arizona, Kansas City, Pennsylvania and Washington D.C. By keeping multiple data sets spread across the U.S., this ensures that we have a working backup if there is any regional disaster. BDR(Backup and Disaster Recover) appliances are an enterprise grade business continuity device combining high availability, as low as 15 minute backups and disaster recovery. This solution offers restoration of files, folder, emails, and databases along with acting as a high availability device by being able to run a virtual instance of a backed up server within minutes to allow business operations to continue with minimal interruption. These devices support replication from one BDR device to another over the Internet or a LAN for disaster recovery purposes. DataComm continues to work with all customers to co-locate these replication devices at our highly sophisticated and secure data centers. We offer high reliability and monitoring services for these devices.